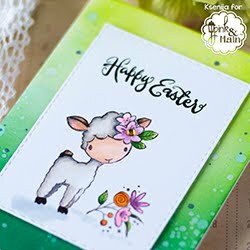 Сегодня я участвую в Пижамной Вечеринке Ноября от Waltzingmouse Stamps и показываю сразу три ярлычка и одну открытку. Среди предложенных челленджей, я выбрала Скандинавские Тежики и Сказку перед сном. 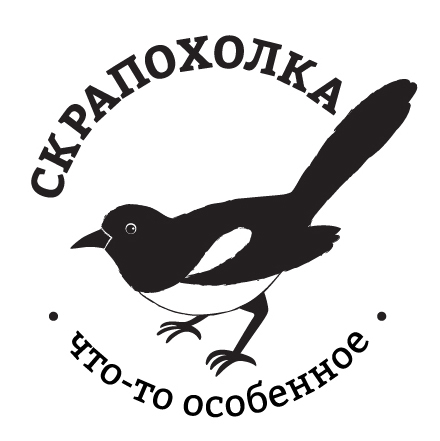 Первый тег для Скандинавских Ярлычков. 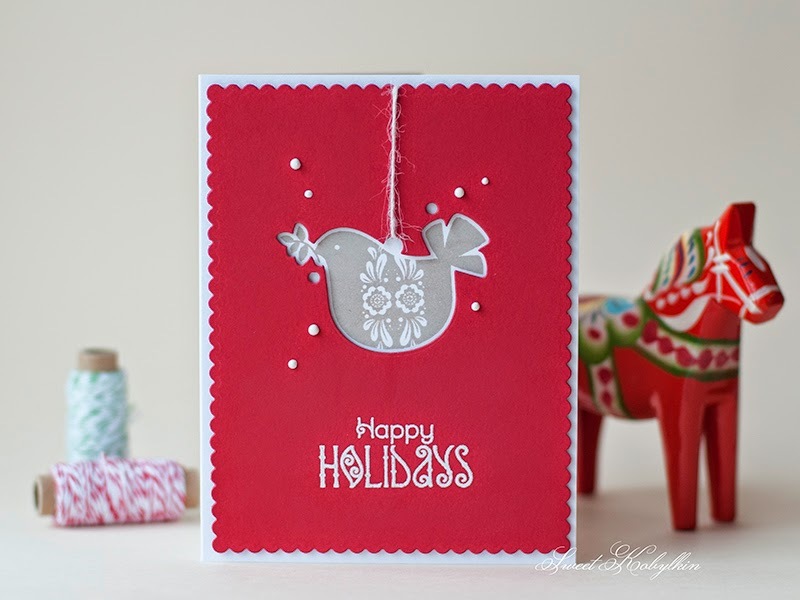 Claire has suggested using red and white and Folk Arts or Nordic stamp set. 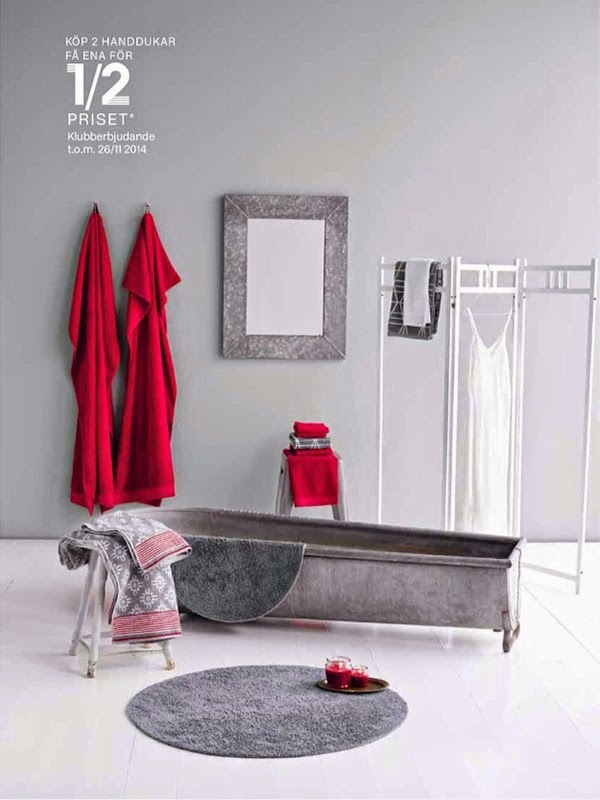 However I preferred red and grey colour combination, which is more traditional for Sweden. 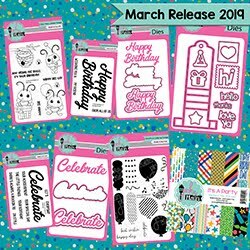 Claire, хозяйка блога марки Waltzingmouse Stamps, предложила использовать для этого конкурса красно-белую гамму и набор штампов Folk Arts или Nordic. Но я предпочла более зимнюю шведскую гамму - серо-красную. 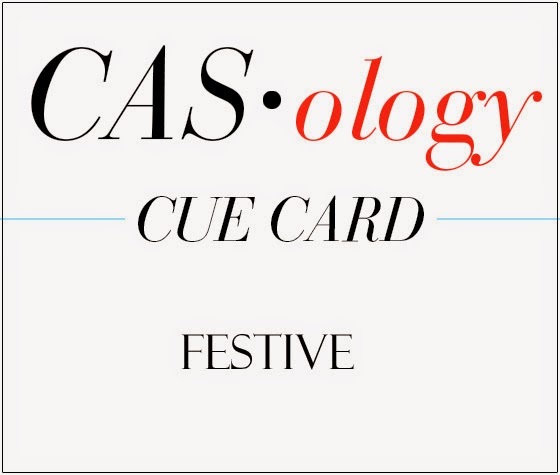 I am submitting this tag also to CASology Week 121, where the cue card is FESTIVE, and the DT would like to see not only cards, but also tags. 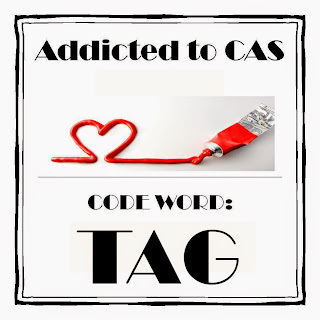 and to Addicted to CAS challenge #51, where the code word is TAG. I added a few white enamel dots to comply with the sketch and to divert attention from two strange circles that WMS die is cutting out. Does anybody know what for are they? Я добавила несколько капель фигурной эмали, чтобы дизайн соответствовал заданию, и для отвлечения внимания от странных дырочек, которые нож делает рядом с фигурой. Моей фантазии не хватило, чтобы понять, зачем они нужны. For the sake of submitting three different tags to several challenges I am splitting this post in three. Thanks for stopping by and reading the other two. Чтобы иметь возможность подать несколько заявок в каждый из этих конкурсов, я разделила этот пост на три. Спасибо, что заглянули сюда и не пропустили еще два сообщения. WOW fabulous creations - love them all !!! The 2 circles are for aligning the dies perfectly over your stamped image. 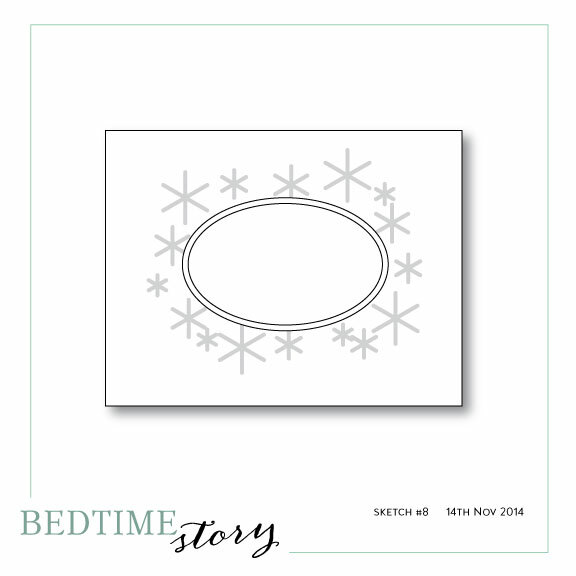 I find it's best to stamp first and then cut out rather than trying to line up your stamp on your die cut. Claire has a tutorial for this on her blog and how you can avoid cutting them - though I like what you've done here with the masking of the holes by adding white enamel dots. I love the woodgrain background for the red bird on your lovely tag - and your card is so pretty with the bird stamping behind the die cut! So glad you were able to come to the WMS Pajama party tonight! What a wonderful, festive tag! Your card is lovely, to...beautiful colors! Thanks for joining us at CASology! 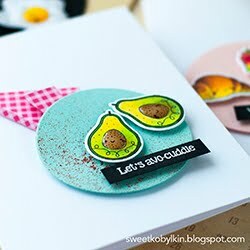 Fabulous tag and card. Love the red, white and gray colour combo. Thanks for joining us at ATCAS. Your card is very beautiful and all your tags, too. 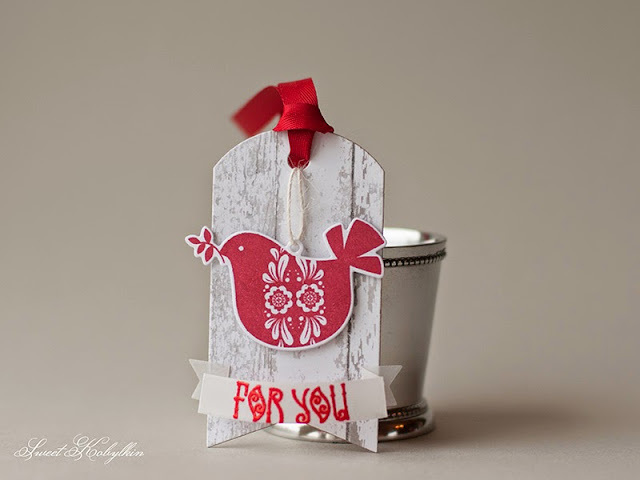 Love the rustic feel of your sweet tag and the negative die cut on your card is awesome! Thanks for playing along with CASology this week! A stunning tag! 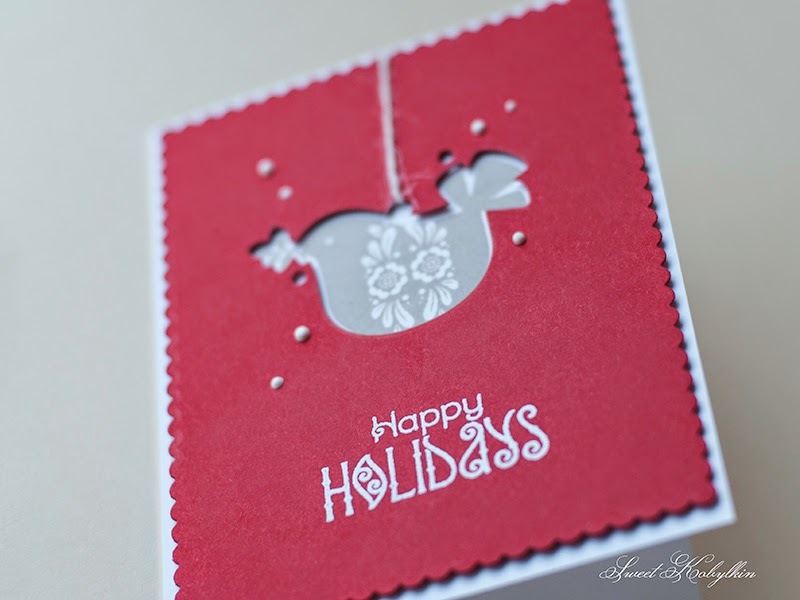 I love it - the red and grey are the perfect combination and I love the weathered look of your tag! 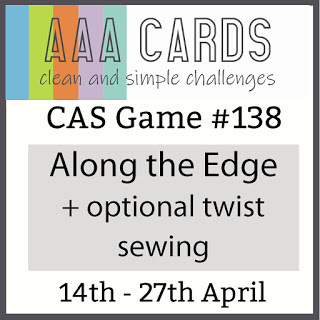 The tiny holes are for lining up those particular dies - and you can see the video here: https://www.youtube.com/watch?v=jNmZnV4OiIE We do try to make more of the open style dies that you can set over your stamped image, but now and again we find there is the odd die that has to be a closed die - I do hope you find the video useful, but do give me a shout if I can help with anything! 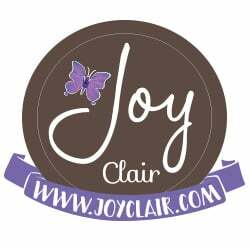 thank you s much for playing along with our PJ party - I do hope it is ok for me to pin your creations!! they are wonderful! 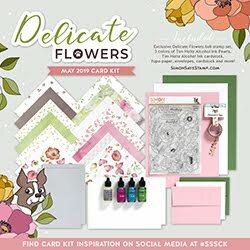 That tag is so pretty - the wood grain background goes beautifully with the bird images, and you were so clever to disguise the little holes the die left behind. I never would have thought of that and it looks wonderful! Like they were meant to be there. Thank you, Jeanne, for all your nice comments!